In our industry we are constantly looking for dynamic individuals with a desire to grow in their field. Butterfield Color® is an equal opportunity employer, we offer competitive salary and benefits. 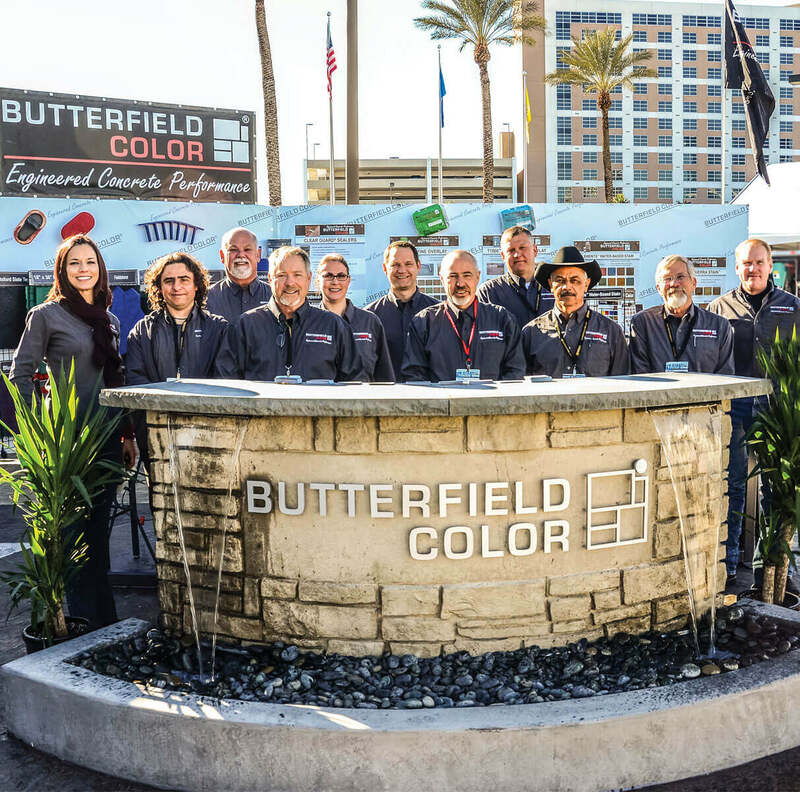 If you are interested in inquiring about employment opportunities with Butterfield Color® submit your resume with a cover letter for consideration.